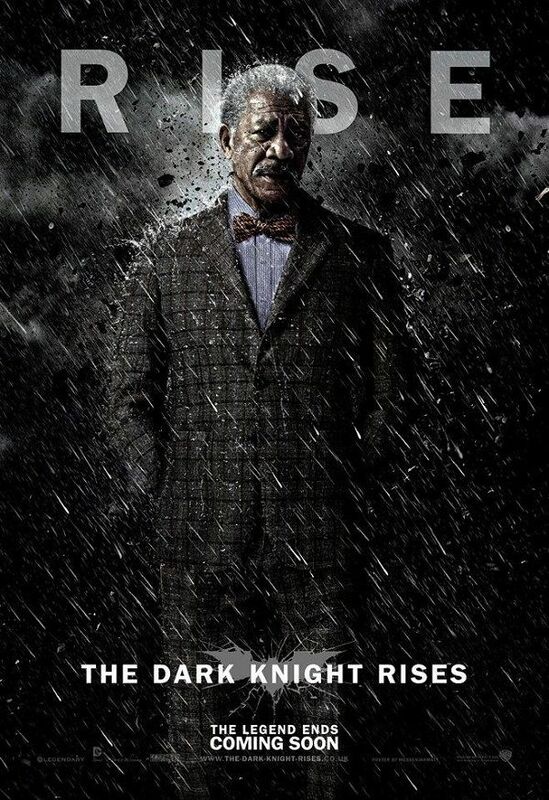 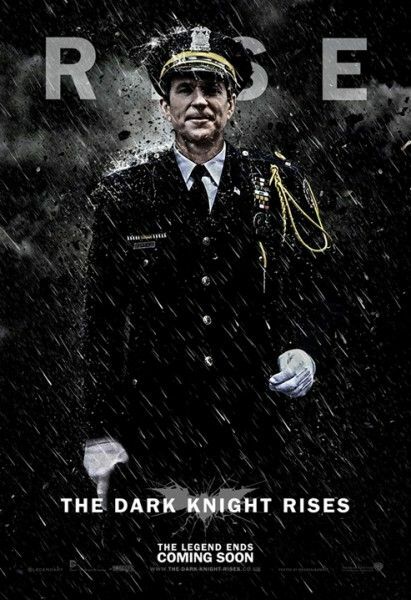 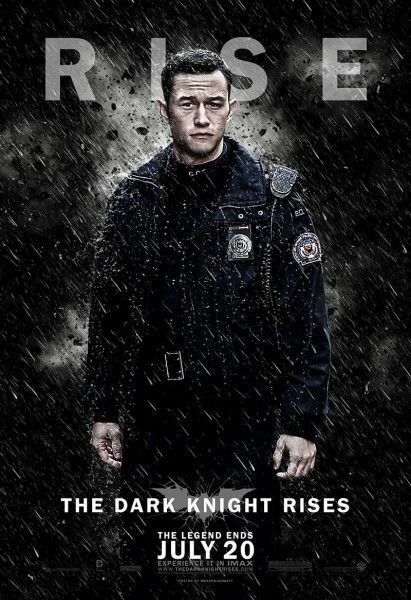 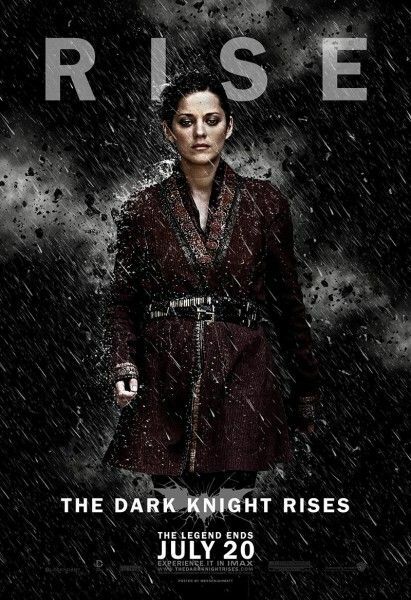 The onslaught of the latest marketing push for The Dark Knight Rises began with a trio of simple character posters for Christian Bale, Anne Hathaway and Tom Hardy. 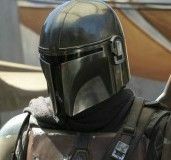 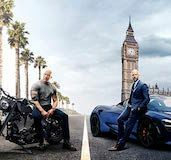 They featured the aforementioned actors in costume being pummelled with raining debris, while one of the film’s unofficial taglines, “Rise”, graced the background. 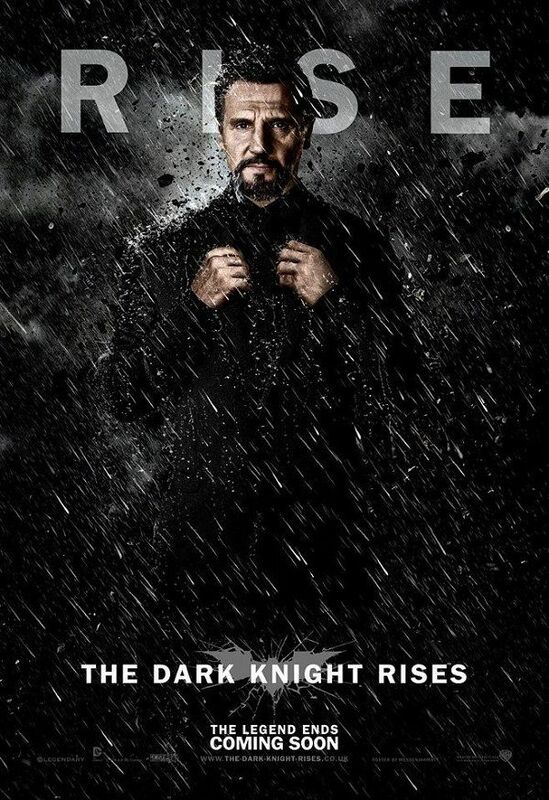 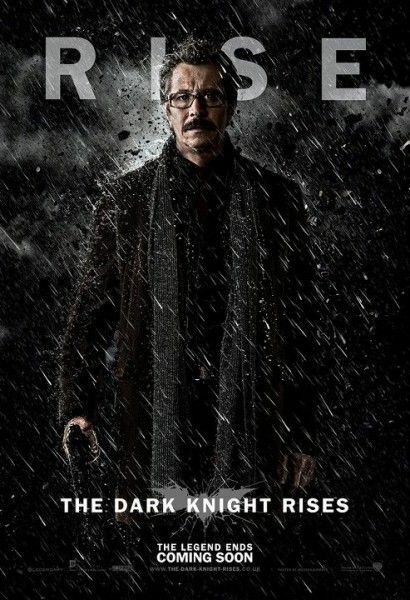 Being the obsessive and enthusiastic group that they are, Batfans have now taken it upon themselves to give a few other characters their own “Rise” posters, culminating in these fan made “Rise” posters for Michael Caine, Gary Oldman, Morgan Freeman, Joseph Gordon-Levitt, Marion Cotillard and, funnily enough, supporting cast member Matthew Modine. 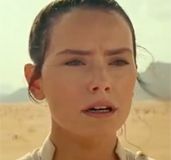 Also included is another character that could possible be considered a spoiler, so I’ll make no specific mention here on the front page. Hit the jump to check out the posters. The Dark Knight Rises opens on July 20th. 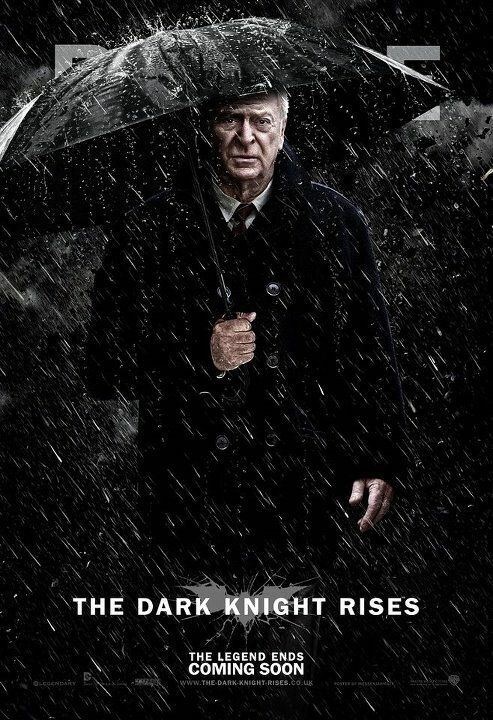 We’re not entirely sure who created each of these posters, but thanks to reader Dave for the heads up. The following poster could possibly be considered a SPOILER so read on at your own risk.